Skin problems and pesky insects don’t stand a chance! 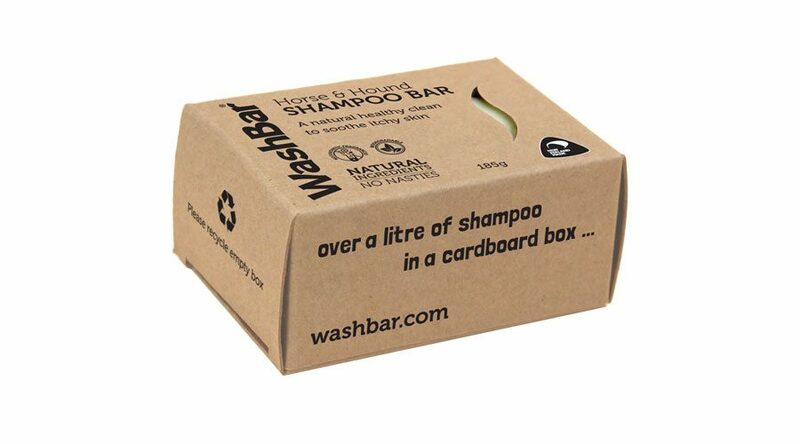 Seriously if our Horse & Hound Shampoo Bar was a human she’d have a cape and wear her undies over her tights! While we like to be as positive as possible, when it comes to Horse and Hound, we are pretty anti. 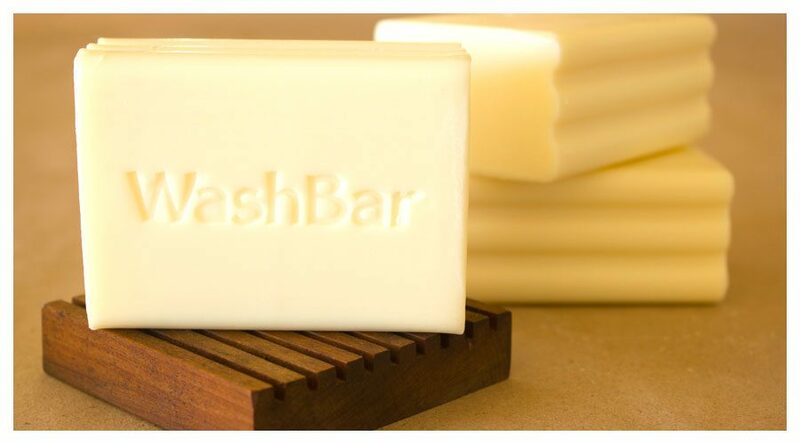 That’s because the essential oils in the bar are naturally anti-fungal , anti-inflammatory and anti-bacterial. As well as anti-allergenic and anti-insects. So problems like ticks and lice, ring worm and mud fever don’t stand a chance. It does all this while being incredibly gentle on sensitive skins. Whilst we created this for big animals, it’s amazing how many people have started using it on their own skin problems. Wet your animal thoroughly with water and either rub the soap directly onto their coat or lather up into a sponge and rub in. Work the soap in with a good massage – getting washed should be enjoyable. Leave the soap in for 3-5 minutes. If you’re washing a horse or other very large animal, you can do this by leaving the soap on one side while you work on the other. If your animal has ticks, they should start falling off within 24 hours (resist the temptation to pick any off during the wash). Fleas should fall off the animal straight away. In the unlikely event of any skin reaction to this product, discontinue use. Important: Avoid getting soap in animal’s eyes. 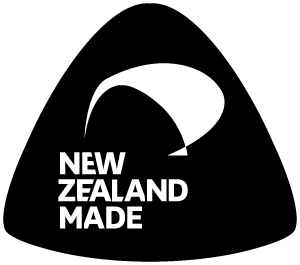 All ingredients are ethical, natural and fully traceable. 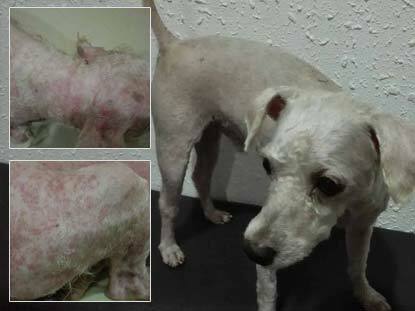 "This poor little poodle was a rescued dog with bad skin conditions. The after photos showed the improvement after 3 weeks bath with Horse & Hound soap bar!"